Weekly Update: Still heavily in the midst of a TV show Binge watch so I once again didn’t watch a whole lot of movies in the last week. I had time for a double feature of foreign-made Westerns. 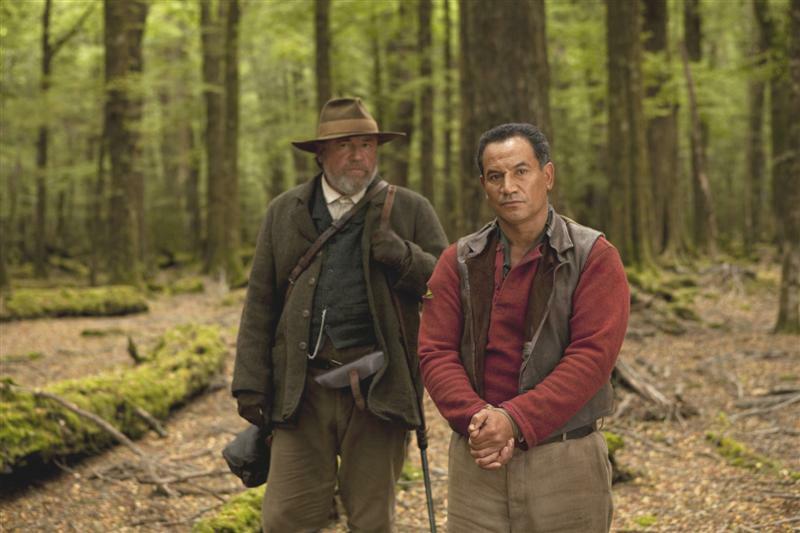 This Kiwi Western stars Ray Winstone as a Boer tracker who comes to New Zealand following the end of the Boer Wars. Desperate for money, he takes a job helping to track a Maori sailor who allegedly murdered a British soldier. The Maori is innocent, but nevertheless desperate to escape, knowing it is his word against that of the real killer; another British soldier. The film is played out like an American Western while adding the colonial British imperial presence to add flavor. Very worth a look. This Danish made Western was shot entirely in South Africa, and stars Mads Mikkelsen as a trapper living in the American West. After several years in the States he calls for his wife and son to join him, but they are tragically murdered shortly after their arrival. 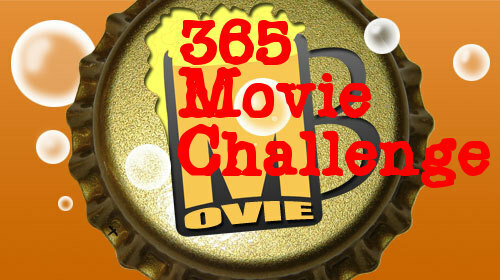 The rest of the film plays out like a standard fare revenge Western, with plenty of melancholy, vendetta, and violence. The movie is made interesting by Mikkelsen, who brings a compelling presence as the lead.